Ever since some of the R3 consortium’s founders left the table, things have been somewhat quiet. But there is still a lot of confidence in this joint blockchain collaboration structure. Peruvian financial services company Credicorp is the first Spanish-speaking Latin American member of the consortium. A positive development for R3 and its members. Expanding the R3 blockchain consortium to new regions all over the world is of the utmost importance. Once thing notably absents from the consortium to date was a Spanish-speaking presence in Latin America. Now that Peruvian finserv company Credicorp joined the blockchain effort, things are getting quite intriguing. Credicorp sees merit in this initiative, as they want to design and apply distributed ledger technology for their global products. The company provides personal and corporate banking, brokerage services, and other products to clients across its global subsidiaries. Blockchain technology can improve all of these services in unprecedented ways. Keeping in mind how once of Credicorp’s subsidiaries is Banco de Credito del Peru, this is a major boon for the R3 blockchain consortium. Not only do they gain a valuable partner based in Latin America, but they gain an entire network of subsidiaries as well. Blockchain has the power to revolutionize the transfer and sharing of values. Moreover, the social impact of this technology should not be underestimated. As one would expect from this partnership, Credicorp will join the R3 Lab and Research Centre. 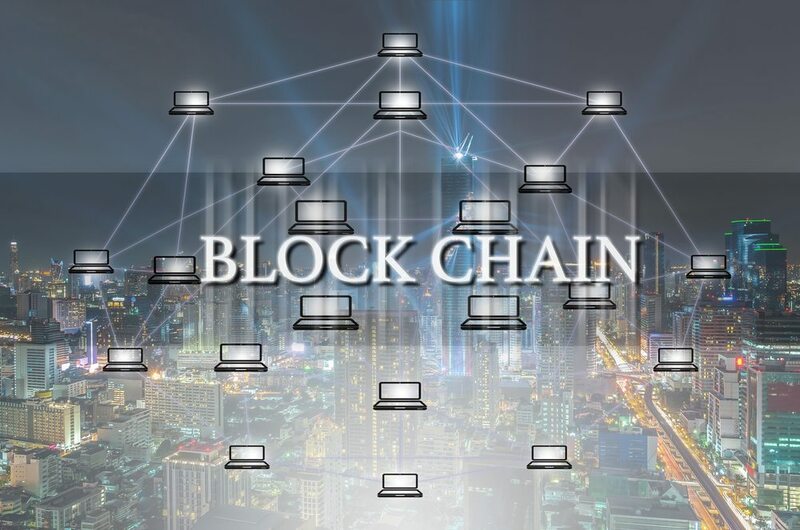 Creating new commercial applications for blockchain technology is priority number one. For now, it remains to be seen what type of projects will come forth from this collaboration.